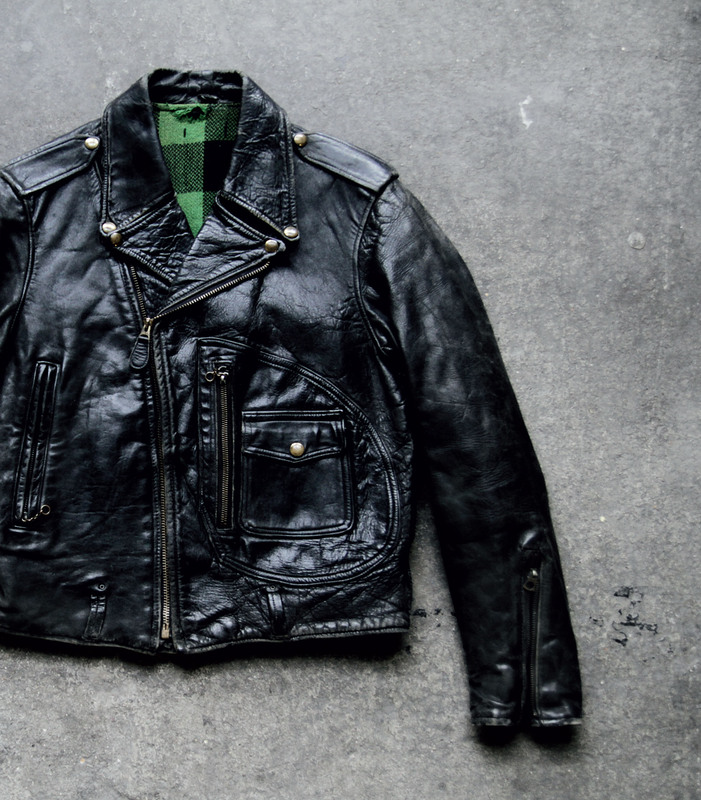 Adventures in Archival Menswear with The Vintage Showroom | A Continuous Lean. 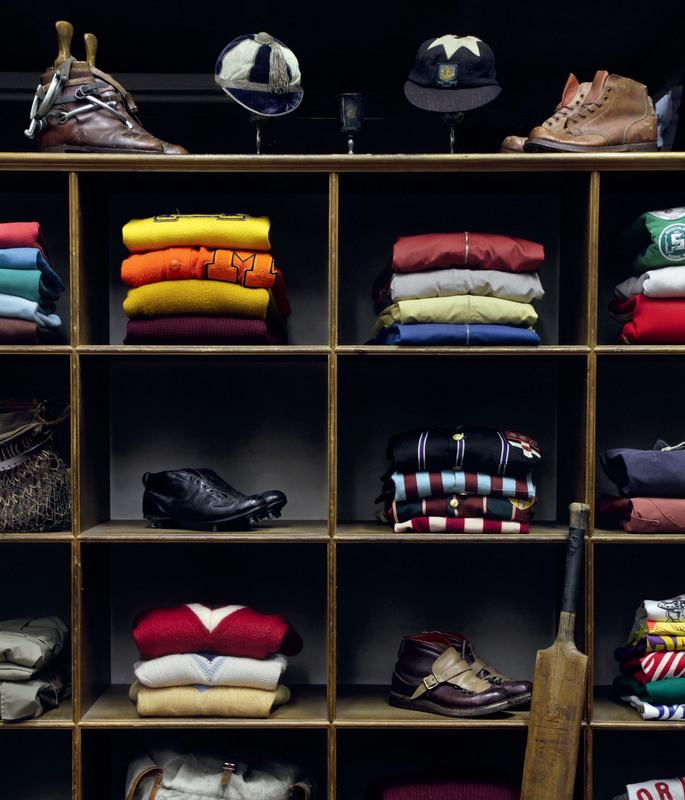 For students, enthusiasts and designers of classic clothing, London’s The Vintage Showroom is sheer sensory overload – thousands upon thousands of mint condition garments and accessories that taken together tell the story of modern menswear and reveal the double helix of our sartorial DNA. 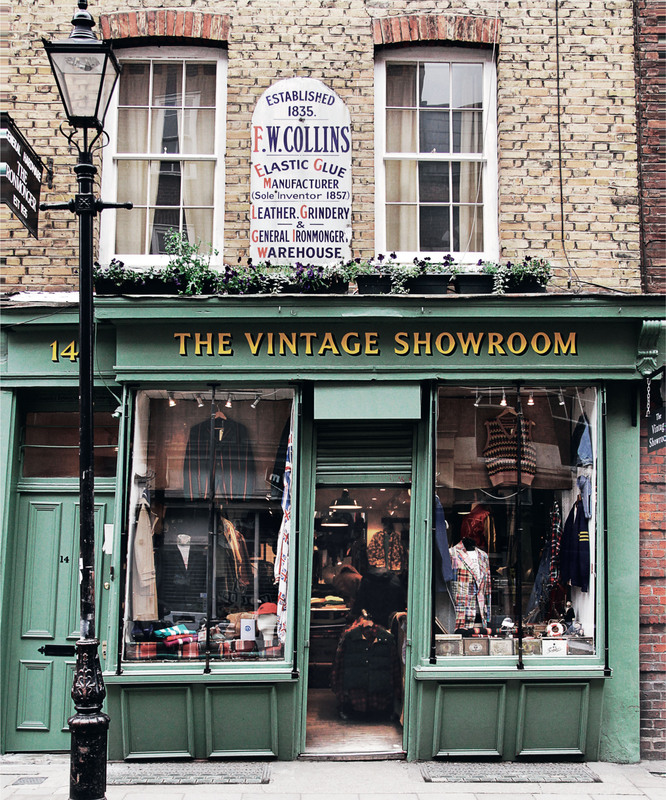 In 2009 founders and collectors par excellence Douglas Gunn and Roy Luckett also opened a shop in Covent Garden, a must-see stopover for any man of style visiting London (as ACL did in 2010). 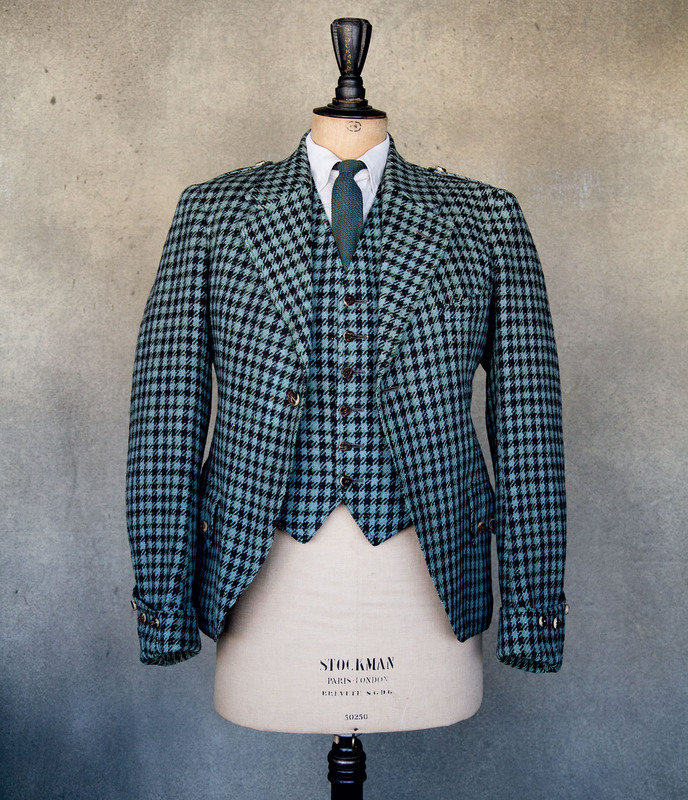 Now Gunn and Luckett have come out with an indispensable reference guide for those who want to delve deeper into some of the Vintage Showroom’s most iconic items and discover the details and stories behind many of the things we wear today. 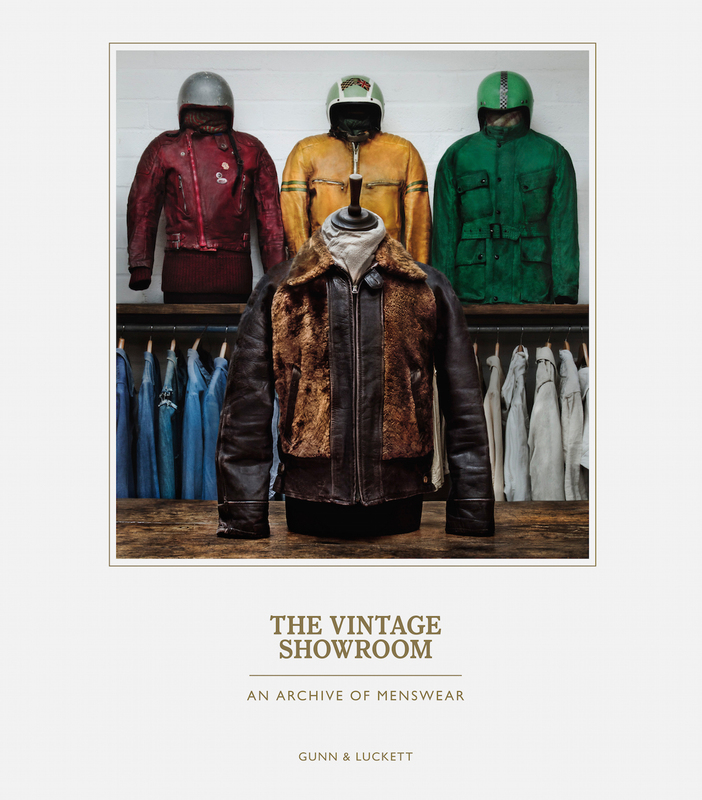 The Vintage Showroom: An Archive of Menswear published in the UK by Laurence King is a follow-up to their 2012 book Vintage Menswear: A Collection from the Vintage Showroom, and in our opinion is the better of the two. 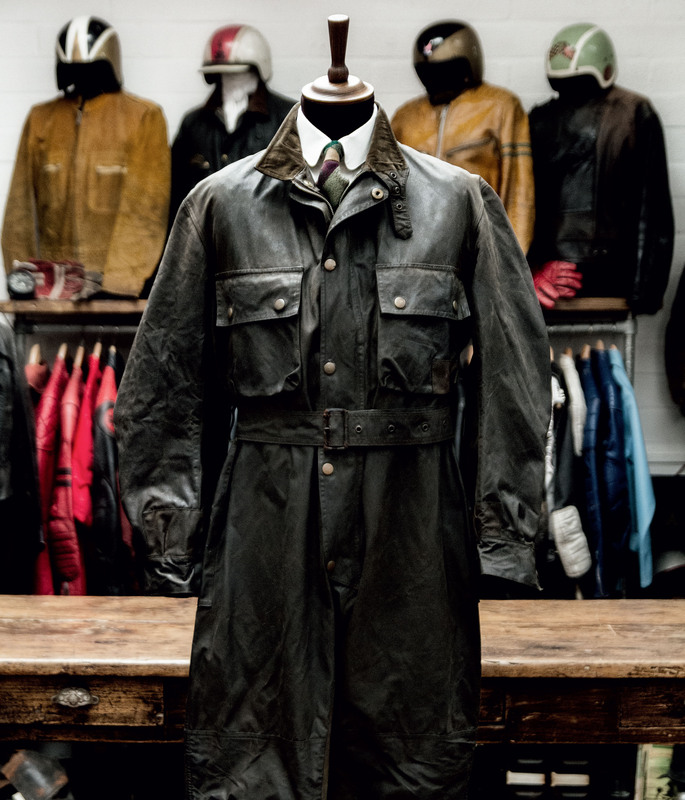 Divided into four sections – Aviation & Motorsports, Tailoring & Dress Uniforms, Utility & Denim, and Sportswear & Weatherwear – it features over 400 color photographs. 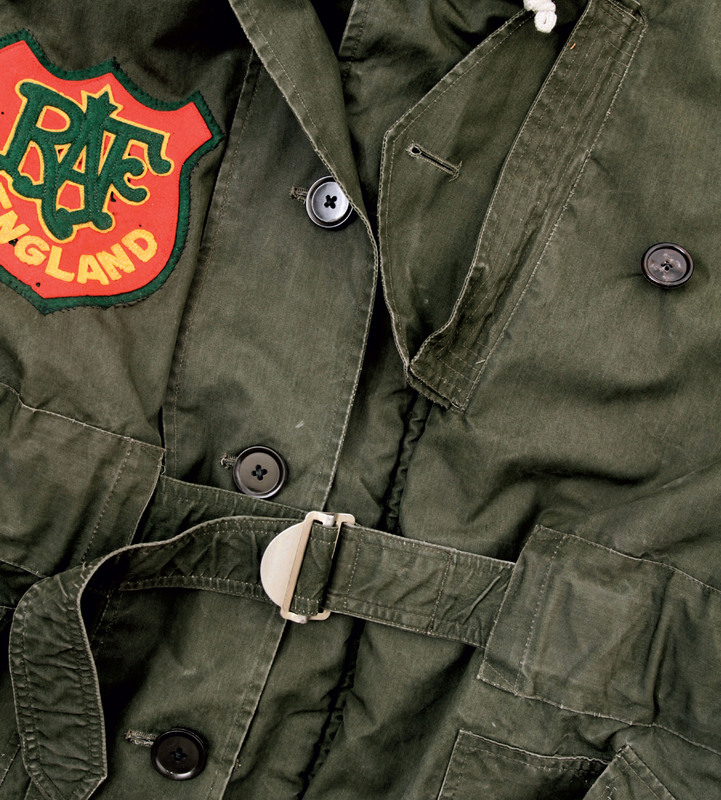 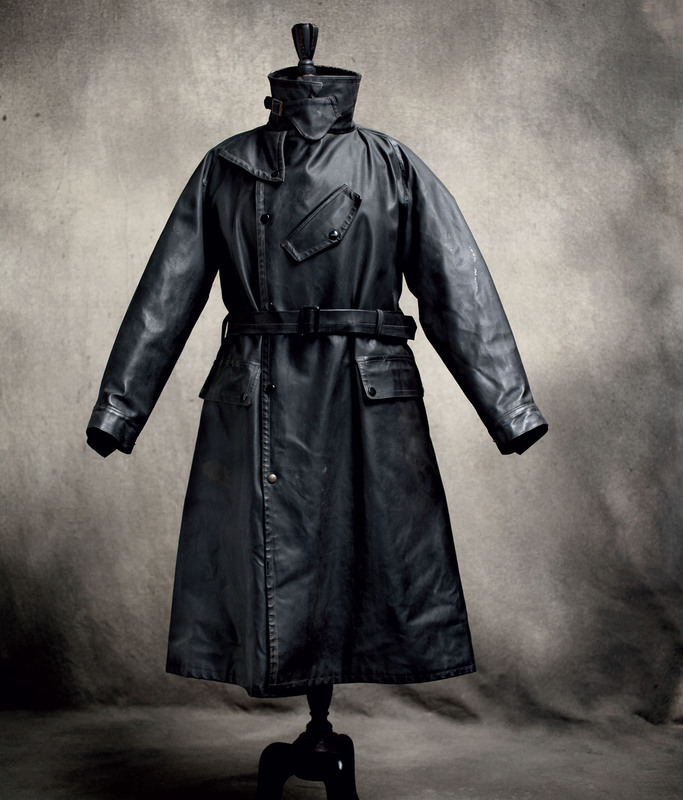 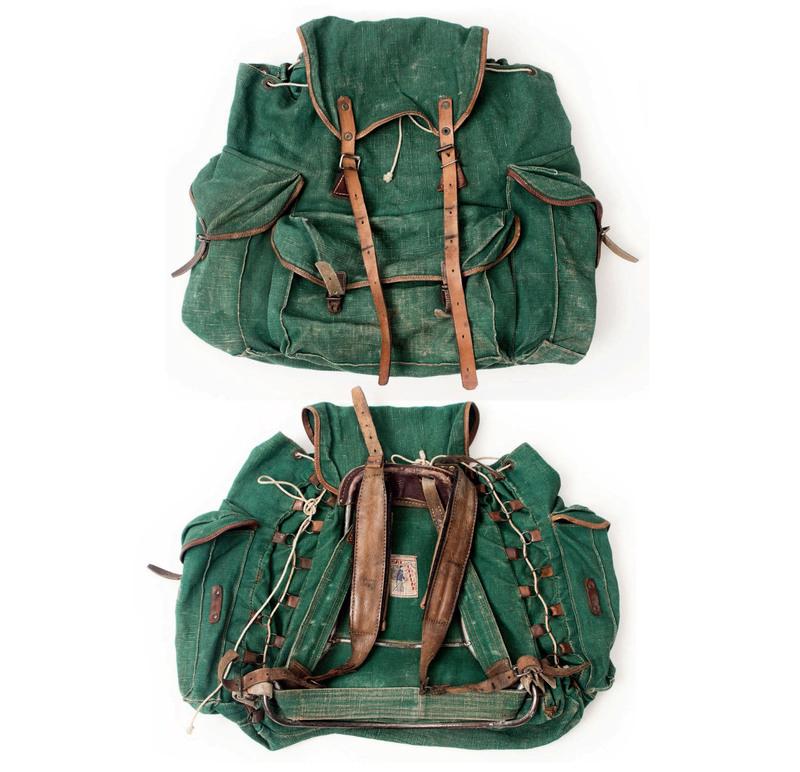 Many of the items were made by famous brands before they became hipster mainstays, others produced by the various branches of the military which have had such a profound effect on the way we dress today. 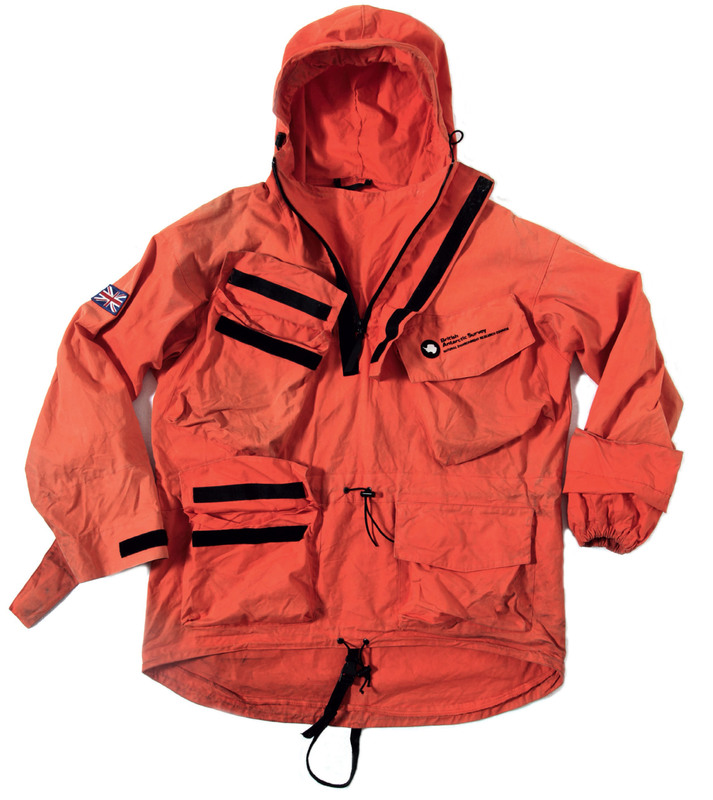 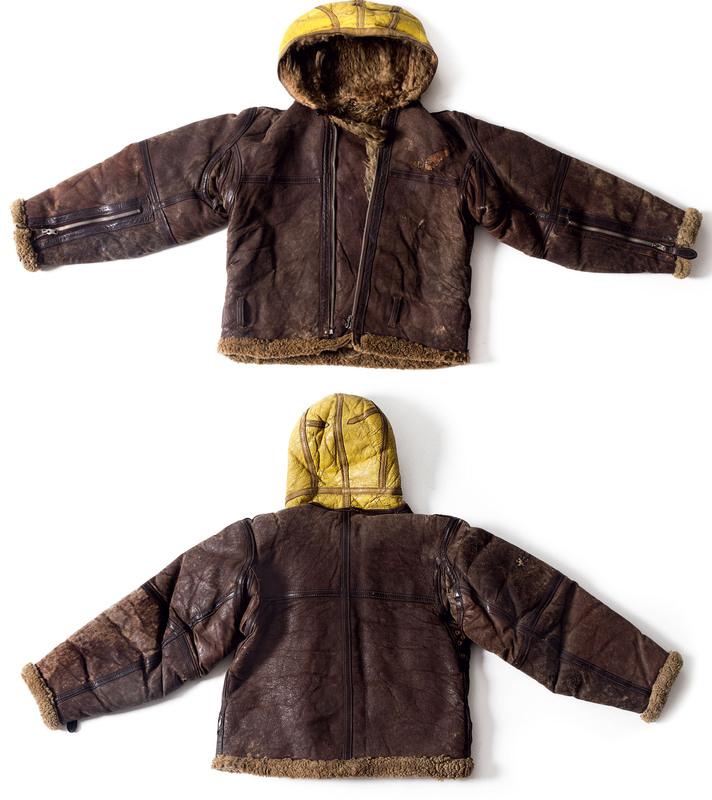 The latter include a bearskin bomber jacket, fur-lined flying trousers, the original U.S. navy peacoat and waterproofs worn on the British Antarctic Survey. 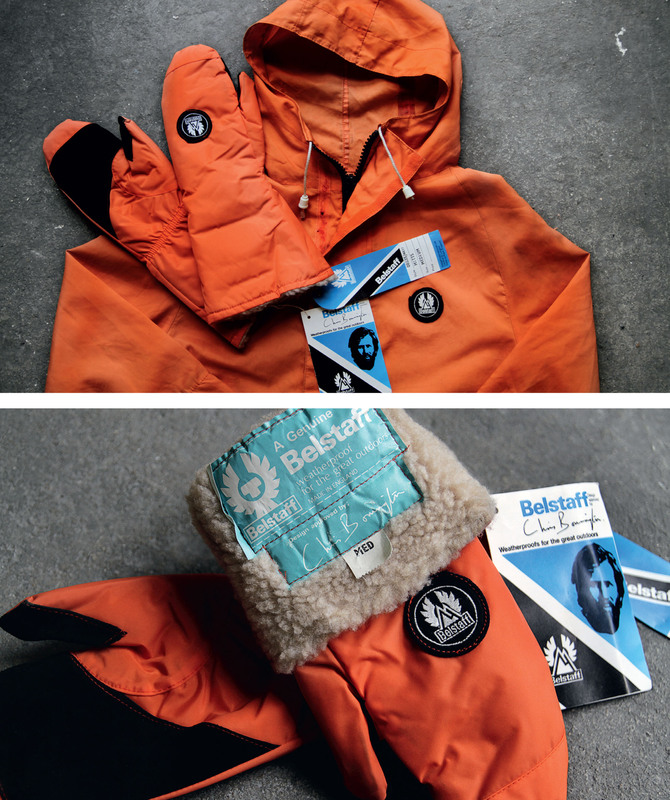 There’s lots to inspire and desire in the handsome hardcover but our favorite is a dead stock 1970s Belstaff parka and mittens set designed in collaboration with Chris Bonington, aka Sir Christian John Storey Bonington, the British explorer and mountaineer whose exploits have included nineteen expeditions to the Himalayas, including four to Mount Everest. 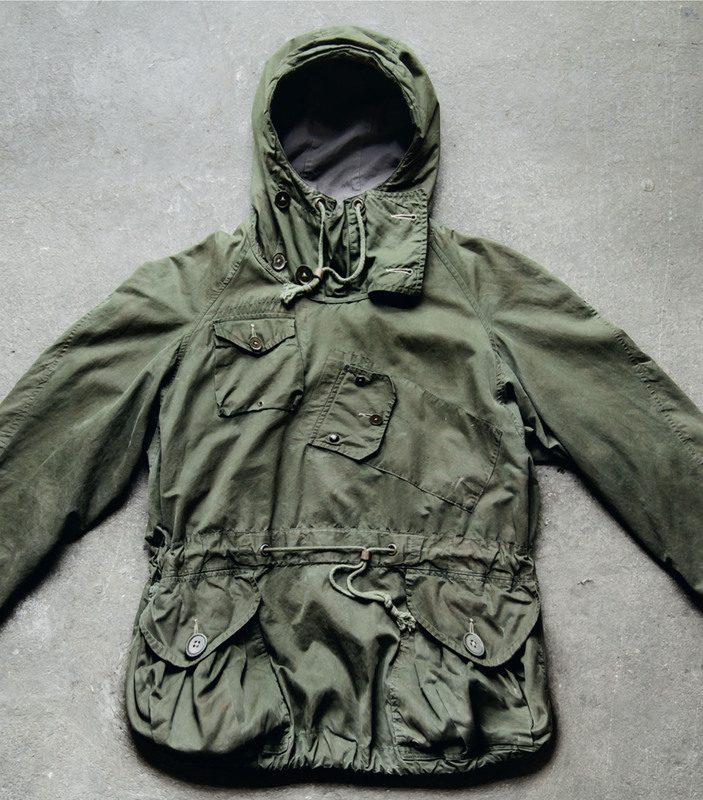 An early and extremely cool example of the kind of collaborations which are standard fare today. 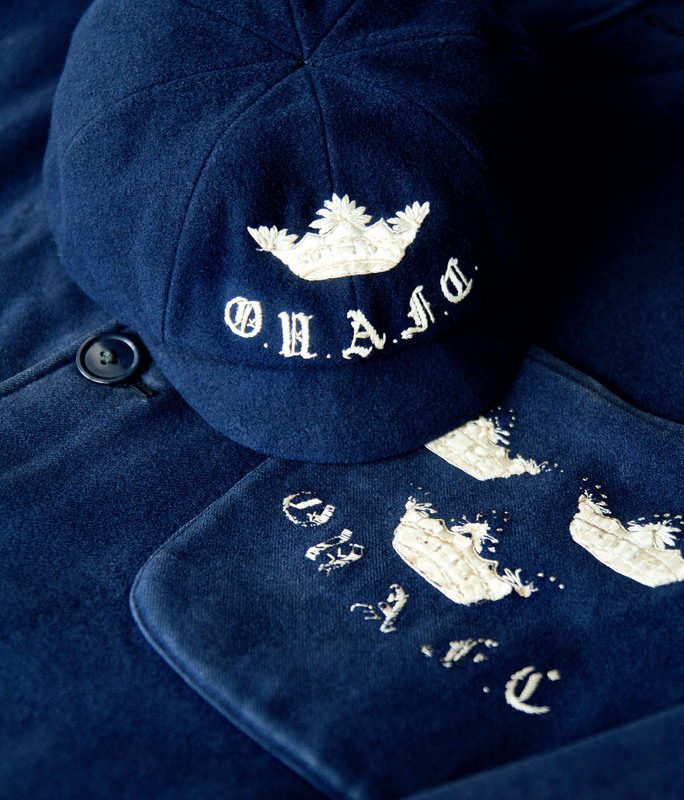 All images courtesy of Laurence King Publishing. 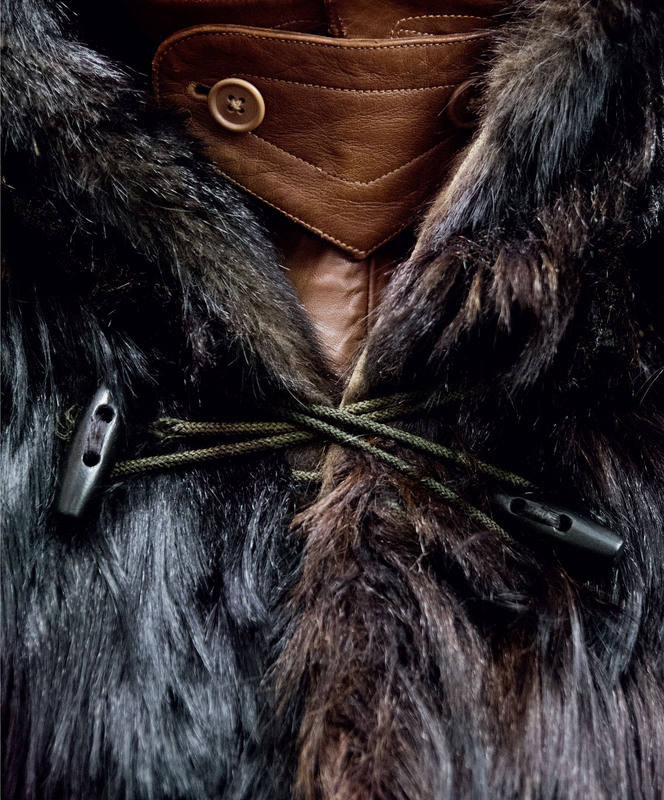 That Belstaff parka is next level!